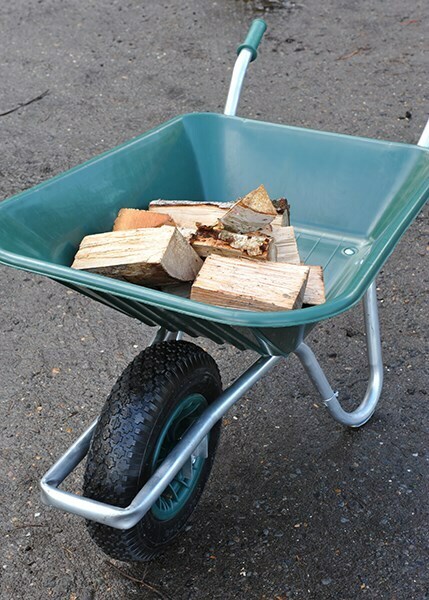 Compare this gem to any other garden barrow and the Clipper will always come out on top. 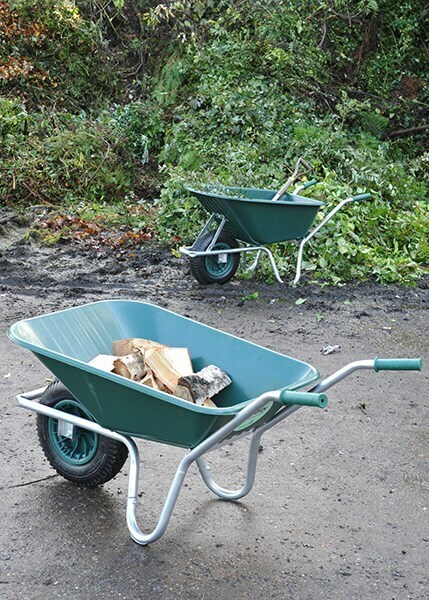 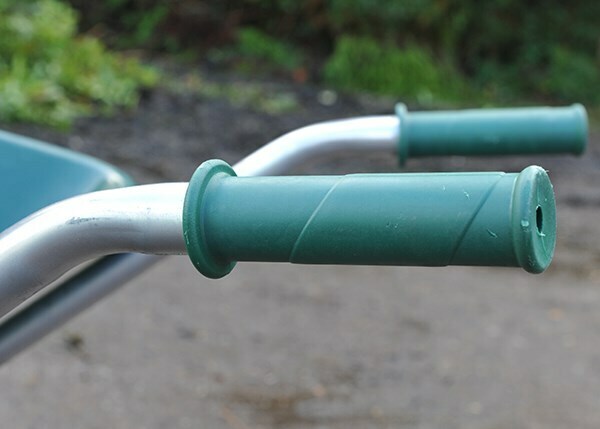 It is a strong and great hardworking garden accessory that will make trips around the garden or allotment a breeze. 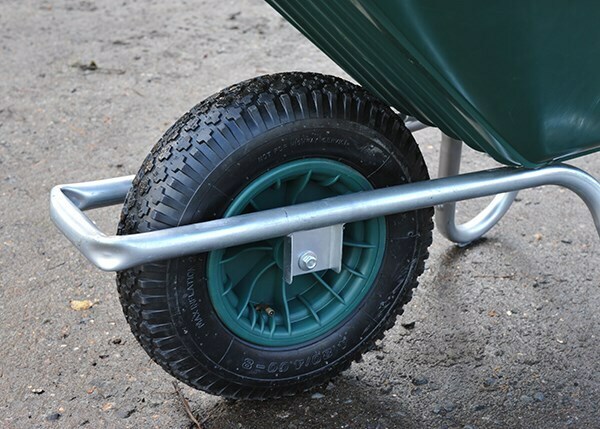 The tray is made from one piece polypropylene so it's suitable for mixing compost or carrying leaves etc without dropping debris.